Almost every one of us has experienced the horror of having pimples. The destroying effects of this skin problem vary from one person to another. To make the situation even worse, pimples or acne may form on the awkward spots on our face, making it really difficult for us to "face" and engage with the people around us. Moreover, the aftermath can range from bearable to devastating. The struggle doesn't stop there. After enduring the pain of facing people while having those spots on your face, the acne might leave marks or dark spots which may lessen the natural beauty of your facial skin. Because of this, we try to search for an immediate solution to this problem. Some even went on spending on expensive surgeries or skin treatments to get things done. It's just so amazing that the answer to this terrifying problem can be found in our kitchen or pantry! Here are some home remedies you can do to get rid off of pimples and pimple marks. 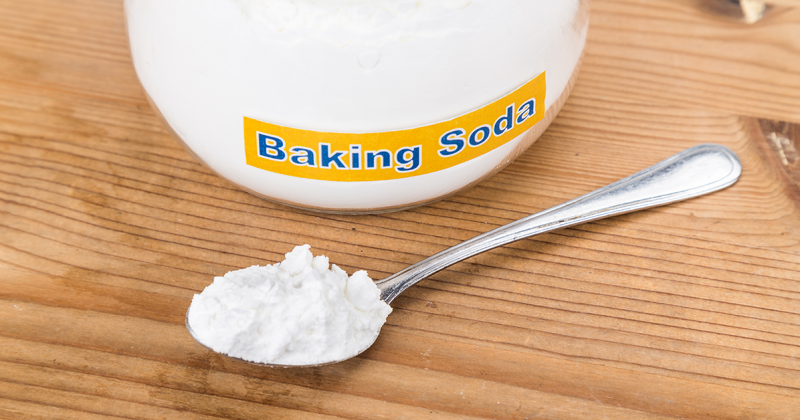 Among its numerous uses, baking soda is also used to treat skin issues like pimples and body odor because of its antiseptic property. It can destroy fungi and stop bacteria from growing on your skin and it can also absorb the excess oil our skin produces. To use this, mix a considerable amount of baking soda with water to make a thick paste and apply it on your face. Leave it for around half an hour and rinse your face with warm water. This fruit is a must-have in every household. The countless wonder of lemons is simply astounding. Lemon, just like any other citrus fruits, is rich in Vitamin C. The citric acid this fruit contains is enough to remove dead skin cells and whiten our skin. This can be used as an astringent, which can cause the contraction of soft organic tissues and make a pimple dry. You may add some warm water and dab it on your skin using cotton balls. Lycopene. You might have heard or read this word somewhere and somehow. This chemical compound is found in red fruits and vegetables just like tomatoes and carrots. Lycopene is usually attributed to making our hearts strong for it prevents us from having heart diseases. 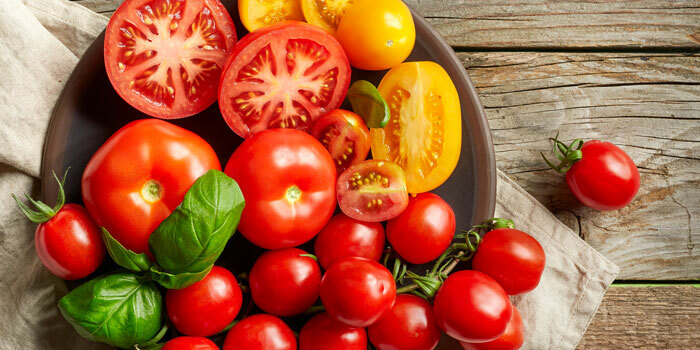 Aside from this, lycopene helps in protecting the skin and making it look younger. The antibacterial properties tomatoes have can be used to remove blackheads, smoothen and whiten skin. Use it as a facial mask. Leave it on for an hour before you rinse it with warm water. 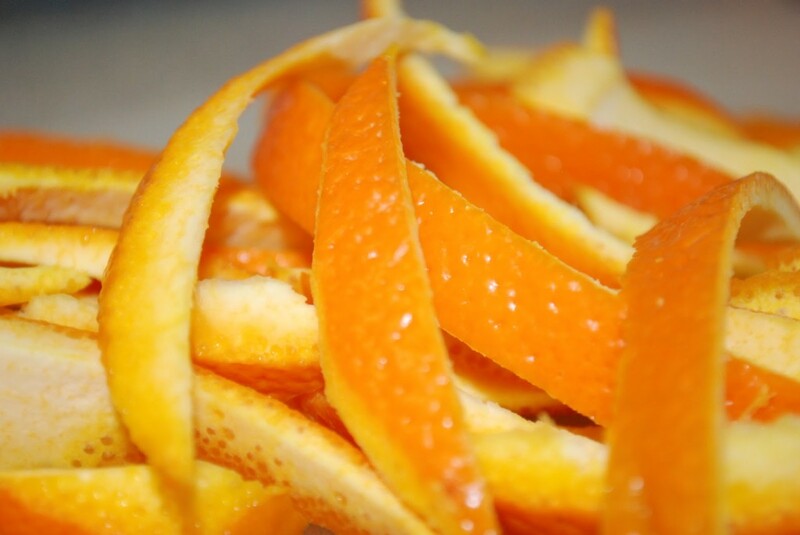 Just like lemons, oranges are known to be a rich source of Vitamin C. You will need the peels for this. Rub the orange peels on the pimple and dab the juice on the targeted area. Leave it there for at least an hour then wash it. Eggs have natural properties that can eliminate pimples and rejuvenate our skin cells. 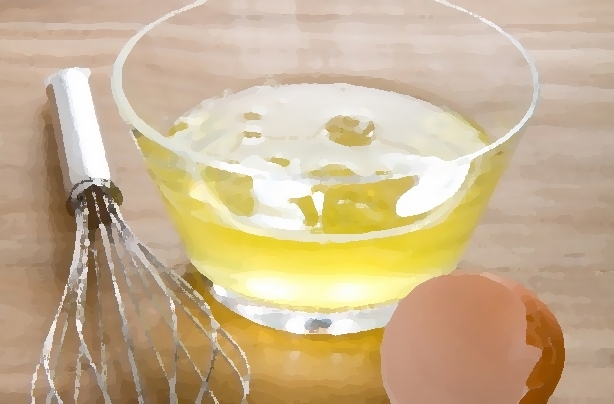 You just need to whisk three or more egg whites. Apply the substance on your face and wait for it to try. Repeat this process for four times. Leave the final layer dry for no less than 30 minutes before you wash it off. You may look for the aloe vera plant somewhere near you. 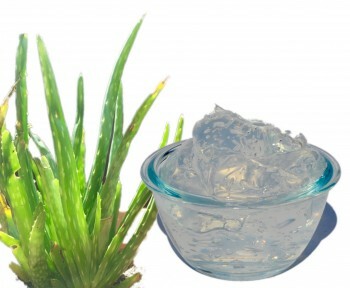 Use the gel-like substance you can get from its leaves and apply it on your face especially on the spot of your pimple. Its antibacterial properties can reduce the redness and swelling of your pimple. This fruit is one of the most common ingredients in commercially produced beauty products. Its natural enzyme, papain, can cure pimples by stopping the inflammation. For this method, make sure you will use fresh papaya. Cut it up, take out the seeds and mash the flesh. Wash your face first before you apply it on. Leave it for 30 minutes then rinse your face thoroughly. 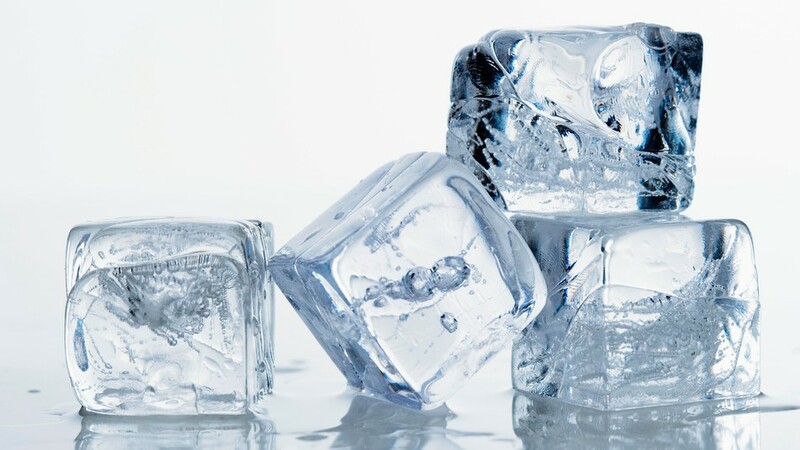 Because of the cooling effect of ice, it can give a soothing effect to our facial skin. The cold temperature can aid in tightening the skin pores, reducing the redness and the swelling of the pimples thus removing the dirt on our face. 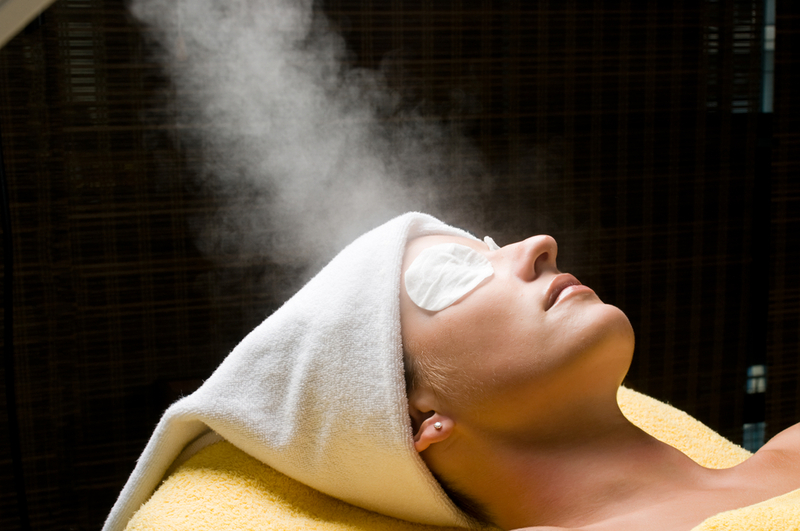 The steam treatment will help you in opening your skin pores. This can help you in getting rid of dirt and bacteria. Just fill a container with hot water and place your face near the steam of the hot water then rinse it with warm water.